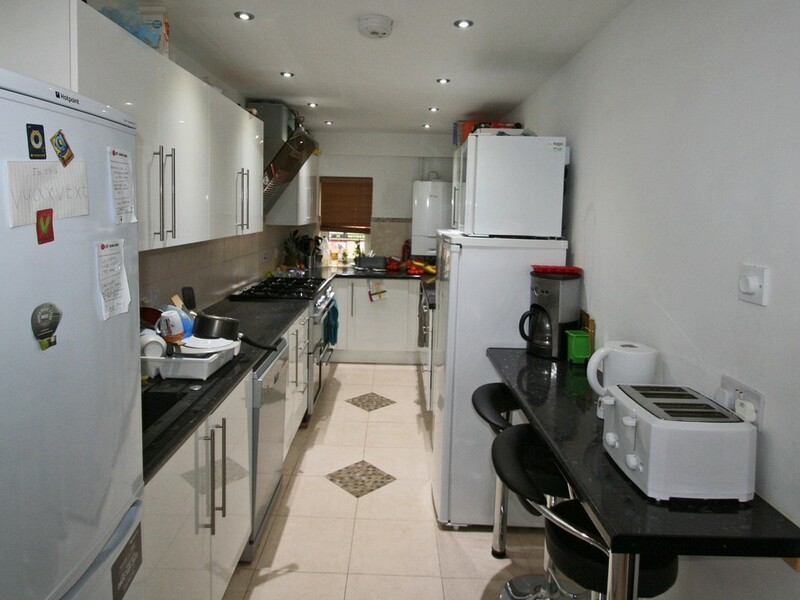 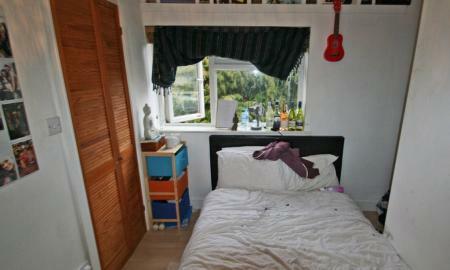 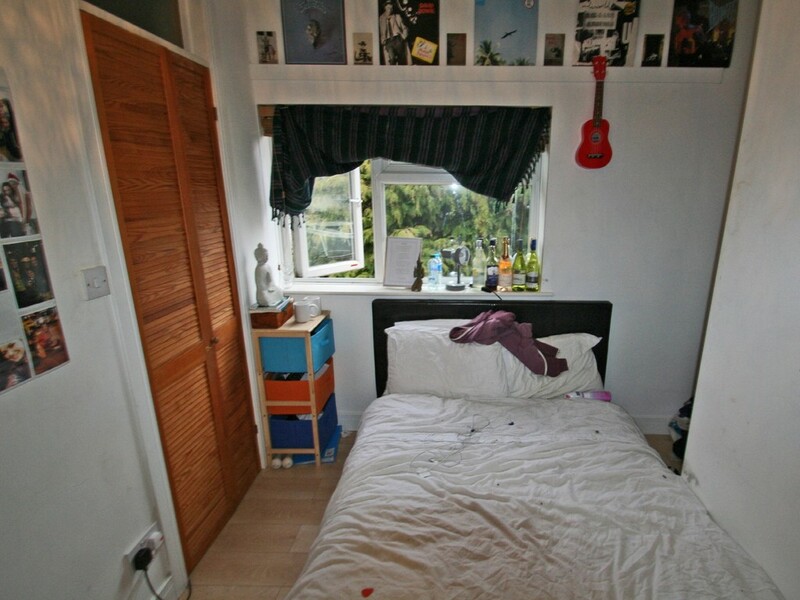 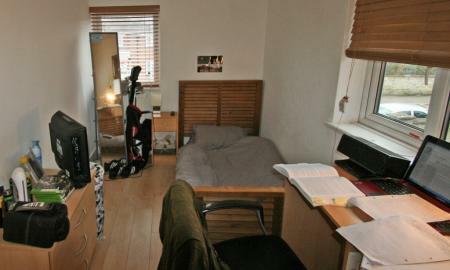 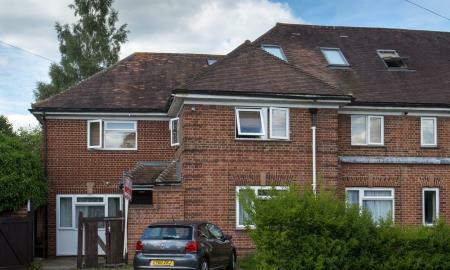 STUDENT HOUSE with 8 BEDROOMS and 3 NEWLY-FITTED BATHROOMS. 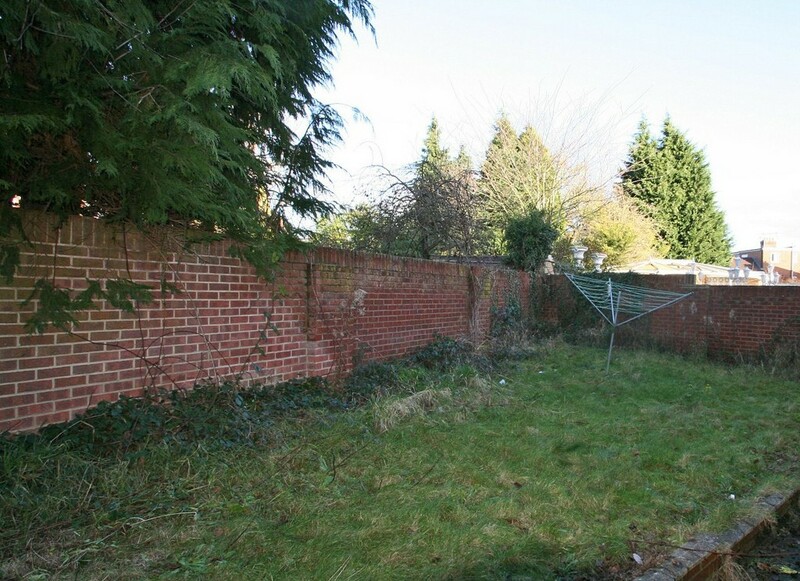 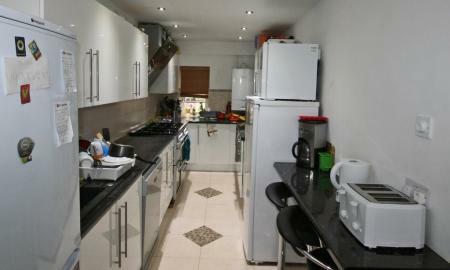 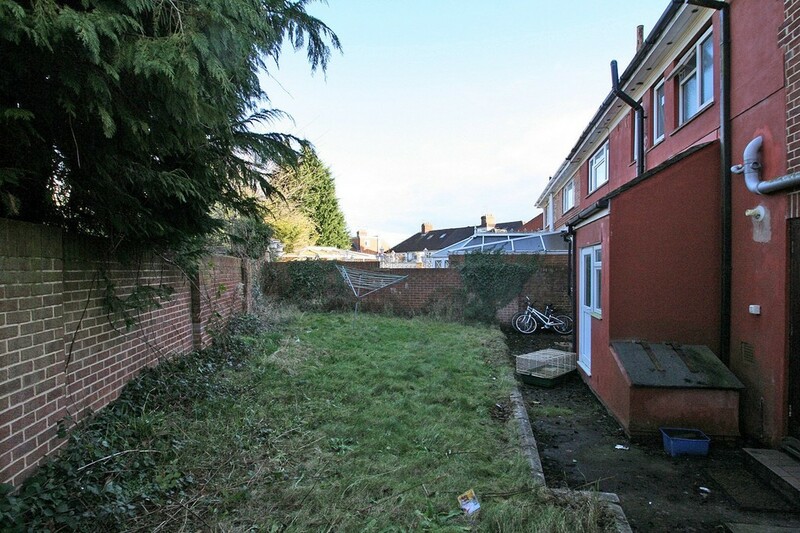 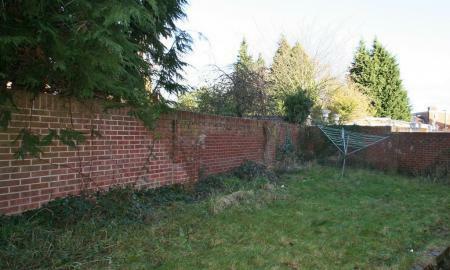 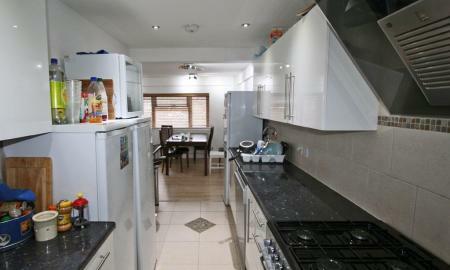 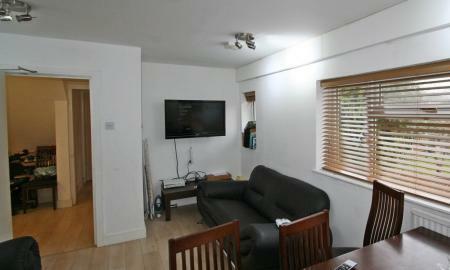 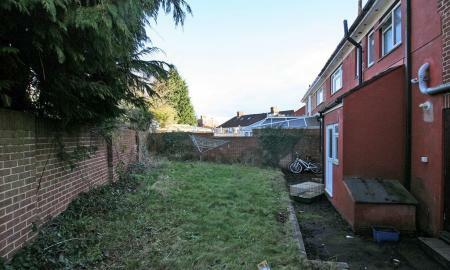 The property has an enclosed rear GARDEN and the refurbishment programme included a NEW KITCHEN/DINER. 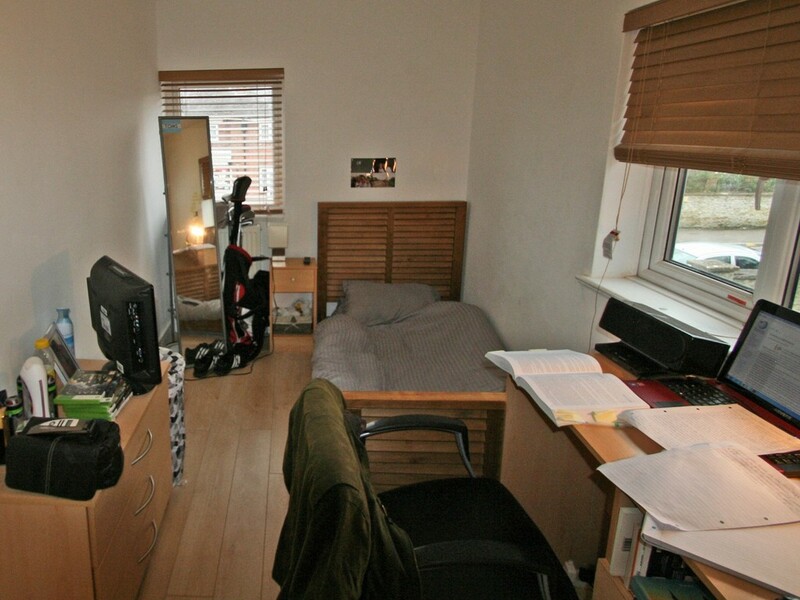 In the perfect student location and with off-road PARKING. 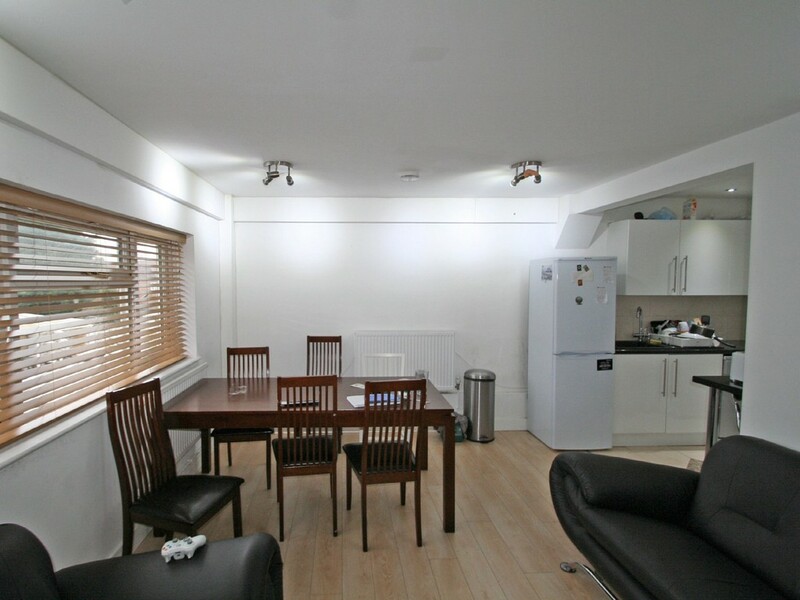 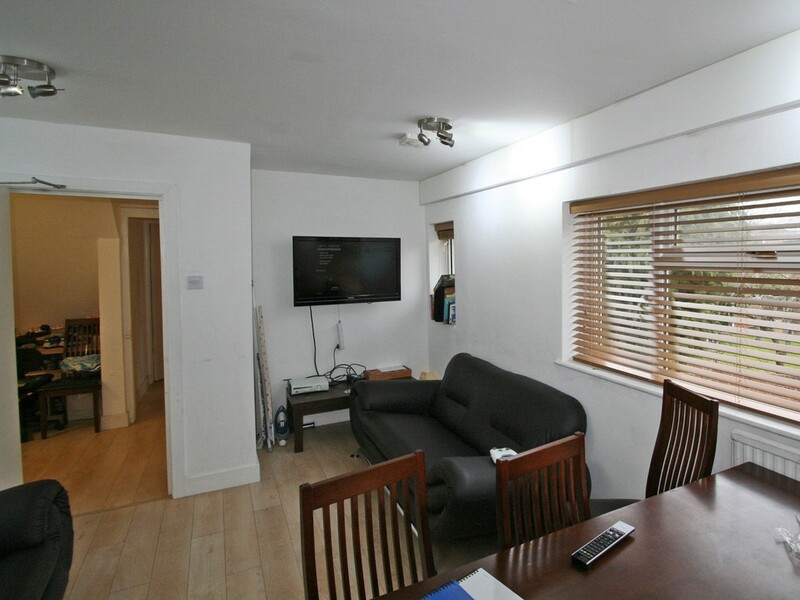 Ideally situated just a few moments away from the Gipsy Lane campus of Oxford Brookes. 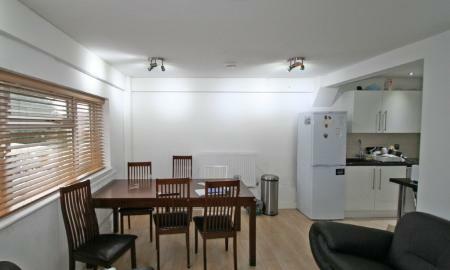 Bus services into the city centre stop nearby as well as the frequent 24-hour coach service to London. 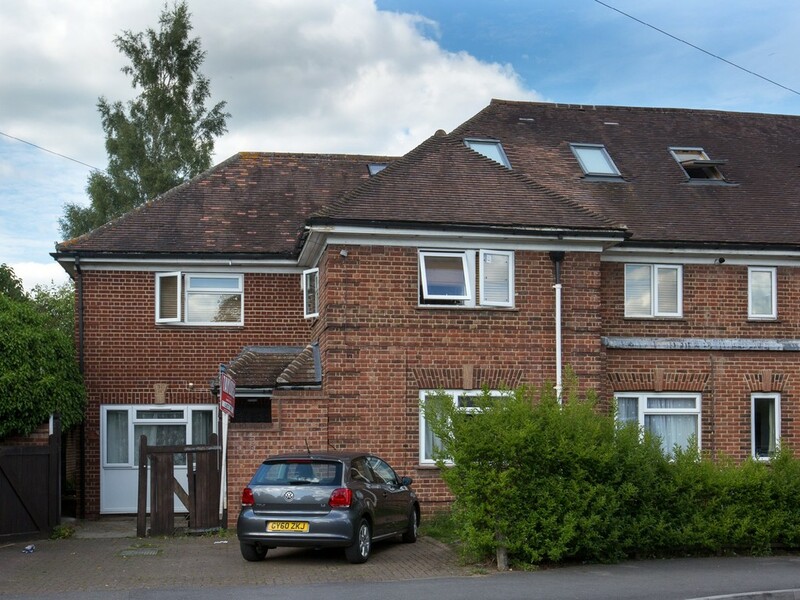 The St Clements quarter, Headington shopping centre and the wide range of amenities on Cowley Road can all be accessed quickly. 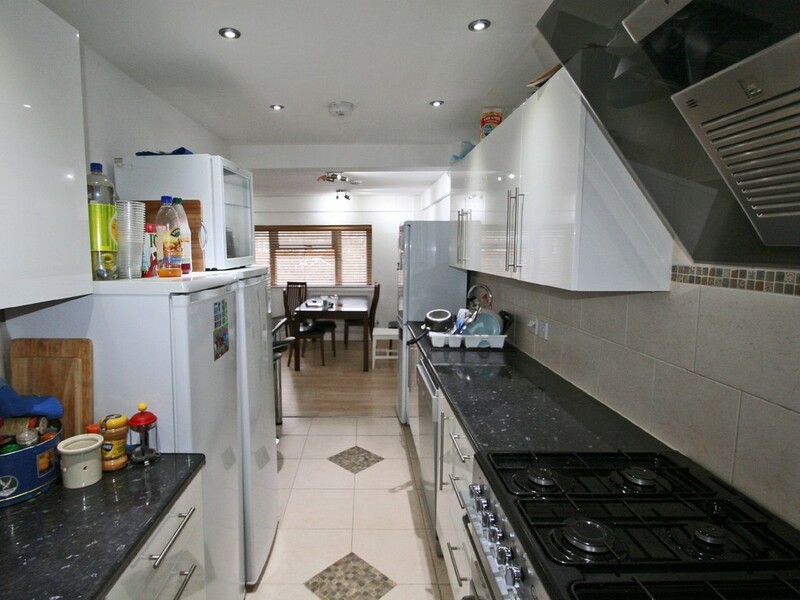 Accommodation, which benefits from gas-fired central heating and double glazing, includes a sitting room, recently-fitted kitchen/diner, 8 bedrooms and 3 bathrooms.